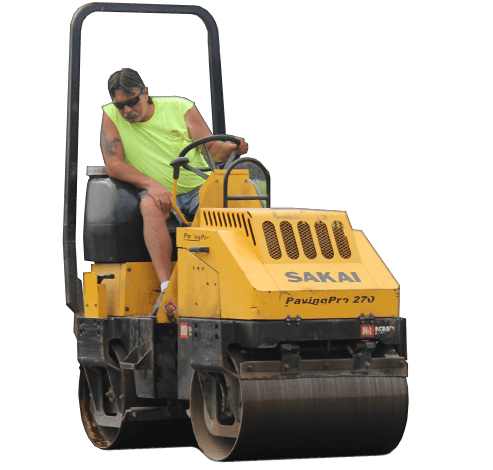 Our Endicott, NY based paving crew is highly trained and skilled and is led by Jack Williamson and Billy Terry, previously of Terry Paving. 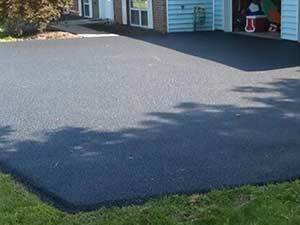 We are the most expereinced paving contractor in Broome County! We are the Southern Tier's choice for a quality concrete contractor! 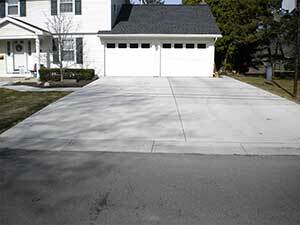 We offer a large variety of stamping, coloring as well as concrete stains. All of our concrete finishers are extremely skilled & expereinced. Let us protect your paving investment with sealcoating services. Our expereinced crews are out almost daily throughout Binghamton, Vestal, Endwell and the entire Southern Tier of New York. B & B is a local privately owned concrete and paving company that offers quality service backed by over 40 years of experience. We have trained and specialized paving, concrete and seal coating crews and we would not be here today without the talent and attention to detail that our employees possess. Every employee performs their duties with the utmost respect and takes pride in their work. Contact us today for a free, no obligation estimate and see why B & B Paving and Construction, Inc. continues to be the concrete and paving contractor of choice in the Greater Binghamton Area. "Love, love my new driveway. The crew paid attention to all the details and were very respectful. They dug up my driveway, took away all the concrete underneath the tar and paved, all in a day and a half. The price was affordable. Thank you for the little extras you did, take a tree stump away,get rid of 2 cement tires and put in a new sewer clean out. Much appreciated." 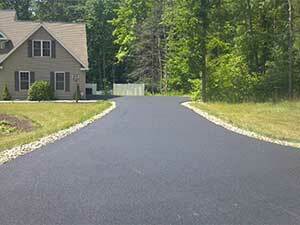 "I just wanted to thank B&B for the amazing job that they did paving my driveway. The owners were very personable and easy to talk to. They were extremely thorough in explaining exactly what the project was going to entail. The crew was respectful with the job and with my property. The prices were very competitive do to the quality of the work. I absolutely love my new driveway and would recommend them to all my friends! A job well done!" "I recently had B&B do a concrete job for me and the finish project is flawless. The attention to detail that the crew had was impeccable. They did everything that I had asked of them and politely allowed me to make changes as I saw fit. I was amazed at all the options that they had available between colors and stamping. I will continue to do business with B&B for any future projects that arise." © Copyright 2017 B & B Paving and Construction, Inc.